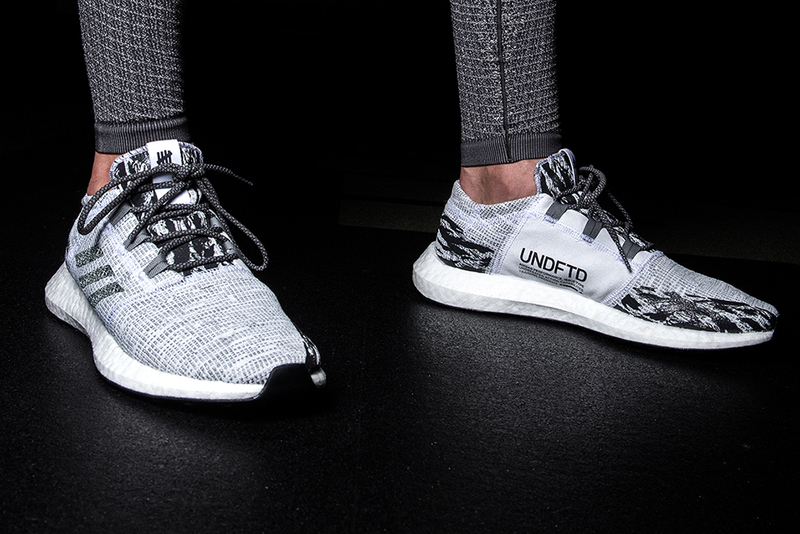 Long-time partners adidas and UNDEFEATED continue their sports-fashion crossover collaboration for AW18. 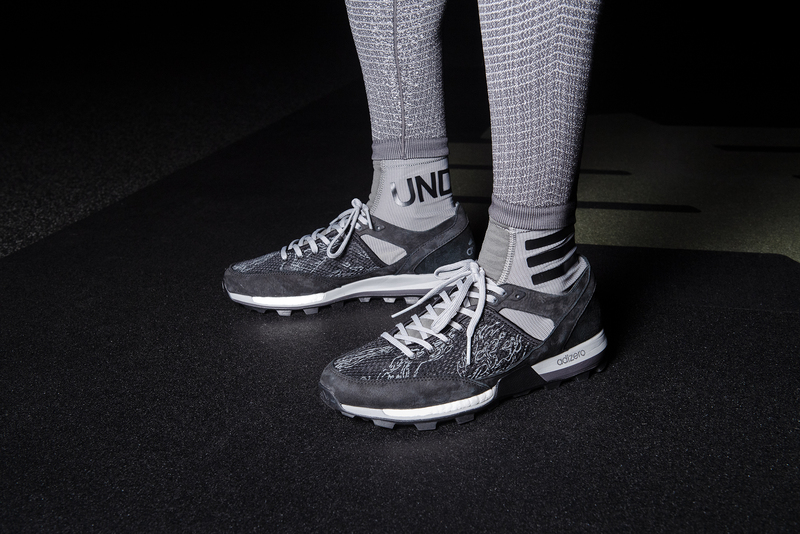 The fervently anticipated capsule fuses key adidas technologies with the tough, urban aesthetics of UNDFTD – which have been paramount to the LA label since they were birthed in 2002. 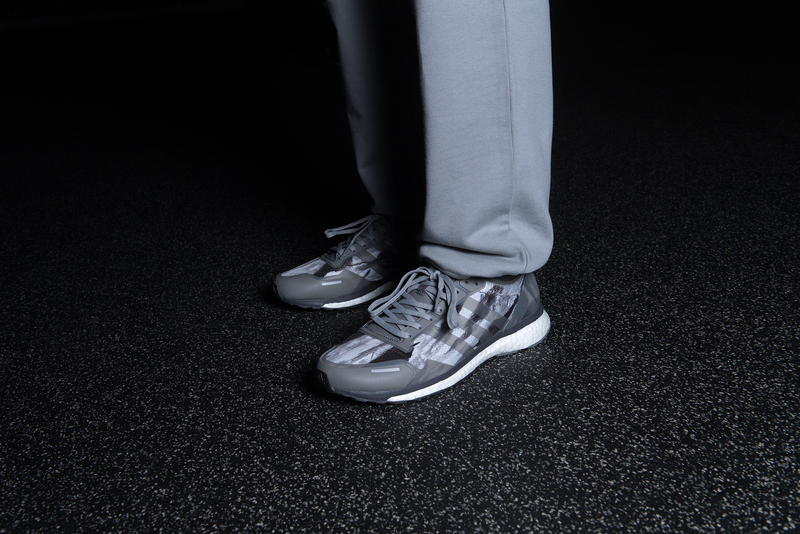 The collection is a symbolic toast to human endurance and takes inspiration by those who run under midnight streetlights or train in the twilight of an emerging urban sunrise. 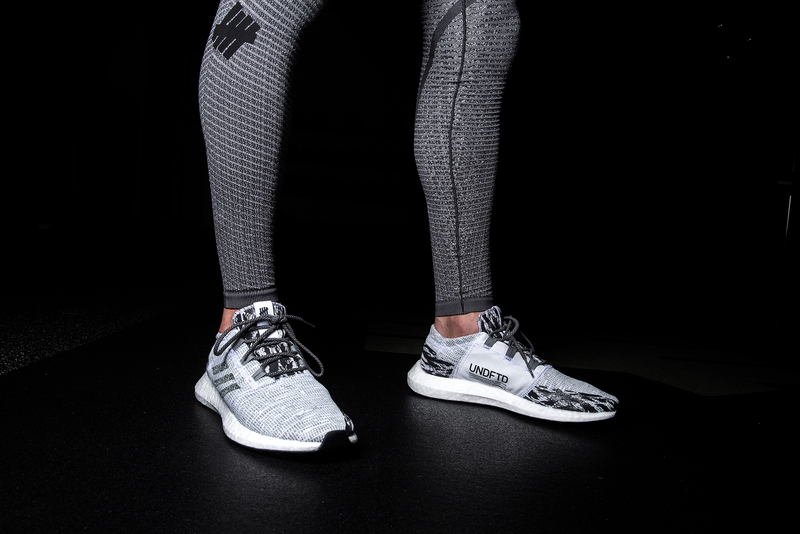 It’s for those who get the workout done, no matter what. 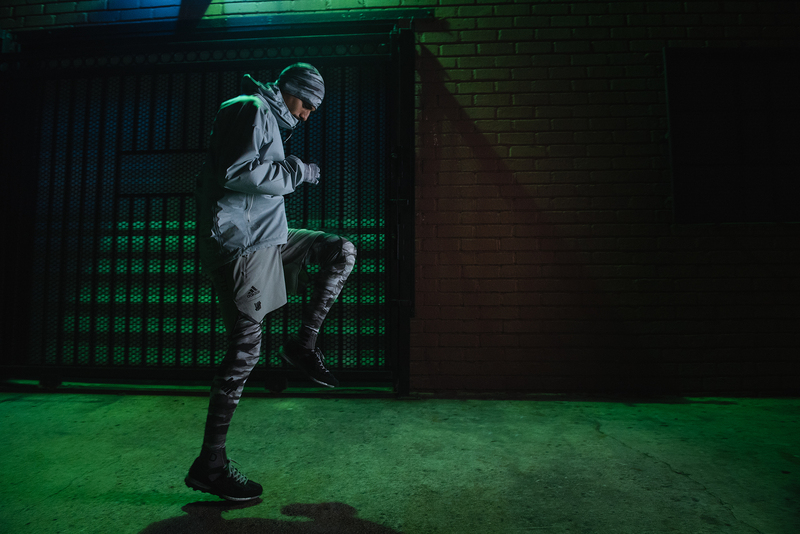 This idea is captured in the range’s bold greyscale camouflage patterns and the campaign imagery itself, which homes in on the regime of Pedro ‘Lil Pete’ Duran – a Californian athlete who has been sponsored by UNDEFEATED since he was just twelve years old. The result is a climactic clash of two unforgivingly robust worlds, rendered in low-fidelity images which evoke an intensely personal pursuit. The functional ideals of the capsule are given clarity throughout a star-studded line-up of pioneering performance technologies. 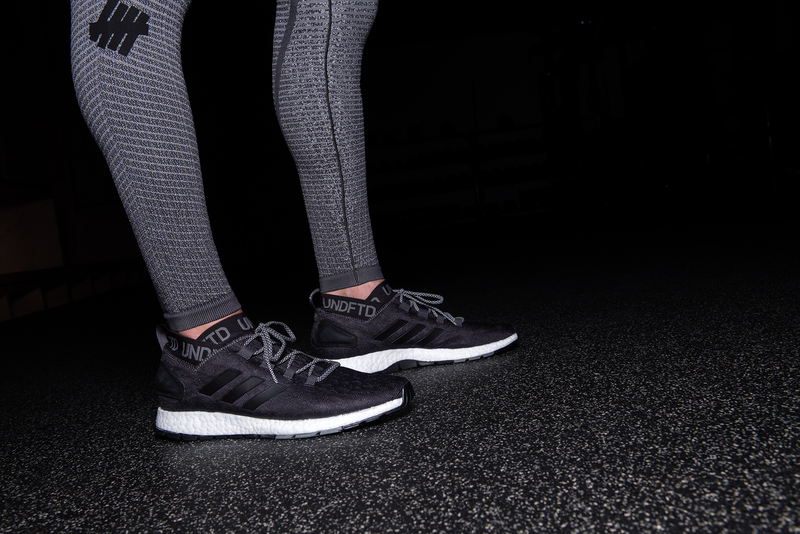 The footwear silhouettes are engineered with adidas’ ultra-responsive BOOST cushioning midsole, and Primeknit uppers also feature to ensure sock-like comfort. The range’s selection of apparel includes a minimalist jacket which boasts the water-resistant, breathable capabilities of GORE-TEX. 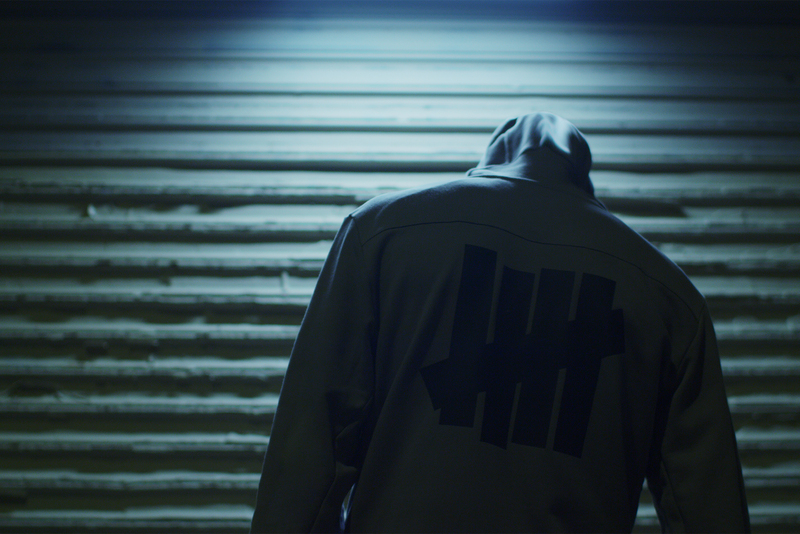 adidas by UNDEFEATED FW18 will be available for purchase Online and in-store on November 9.